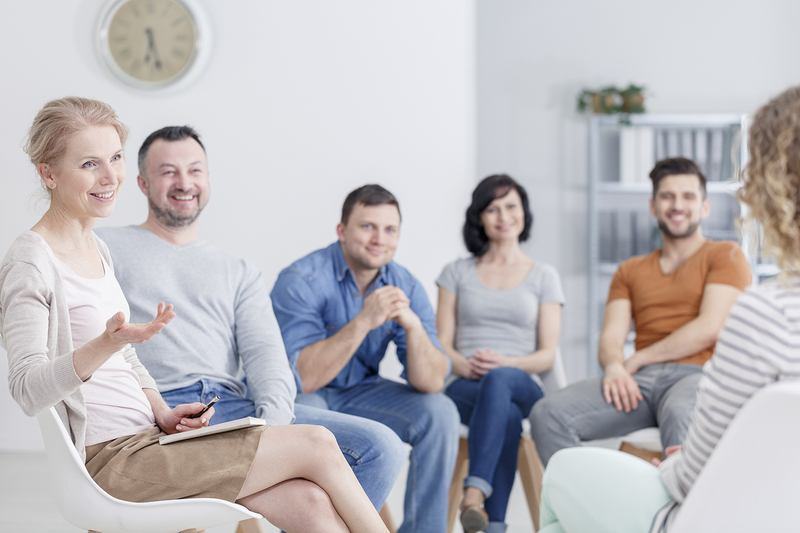 When I came to work for Family Recovery Resource Experts in January, I knew a little bit of “therapy lingo,” but not as a licensed practitioner. Coming into the role of marketing and outreach, I began to soak up every little thing I could to be able to convey our message correctly and really understand what it is we were doing for families. As part of my “on the job training”, I was fortunate to be able to take part in a Dynamic Family Workshop myself. I learned firsthand how our therapists work with our clients and really immerse themselves into their lives in order to help families create functional change that will last. Part of the workshop was working on communication. I thought I was a great communicator, and shortly into an exercise in a communication model (adapted from Pia Mellody) I realized I had a lot of work to do! The model has you go through talking and listening boundaries that are designed to get the objective facts out on the table, your thoughts on the subject, your feelings on the subject and what your preferences would be for the next time this subject/issue came up. With some practice I got through a few of these and felt pretty successful. I was able to be objective rather than subjective. It takes the finger pointing off of the person you are communicating with, which in itself helps immensely. Thoughts: What I made up about that was that you didn’t care about our family. Emotions: And I felt confused and sad about that. In the future: What I would prefer next time would be for you to call in advance to let me know you wouldn’t be making it, or plan things more effectively so that you can make it next time. When I went through a few of these examples with my own personal experiences, it immediately de-escalated my feelings around the event and the person. I have been using this in my life a lot. I’m finding that it really helps keep issues at a conversational level instead of in conflict, which is more respectful for all parties involved. Our therapists help our clients use this in sessions and help them apply it at home as well with incredible success. Something else I have learned about this model is that when you use it, the thoughts and feelings you are having about the incident or event is about what you are feeling and thinking/making up. Therefore you are not giving your control away to the other person as you would if you said, “You are always late,” or “You don’t care about our family at all.” In most cases, that kind of response would lead into an elevated argument where no one is really heard, and the conflict is never repaired. The unintended positive consequence of my job here has been the influence of our practices in my own life. While I am not a therapist and am not in client sessions, the conversations we have as a staff and the collaborative nature of our practice has allowed me to gain skills that are making a positive impact in my life. We can help you and your family build communication skills. Contact us to learn more: info@frre.net or schedule a consultation.